As members of the Nigerian Senate hold their public hearing today, they should not be left in doubt regarding the dangers of the Social Media Bill or any other bill that clamps down on expression online. It should be withdrawn immediately. Nigerians have spoken out, and their leaders should listen. There’s a battle going on in Nigeria over a dangerous bill that threatens free expression online. The good news is that people in Nigeria are fighting back, and it recently appeared that the draft law – nicknamed the “Social Media Bill” by concerned citizens – was beaten back. But this week, the Senate revived the bill with little notice. Unless the global community stands in support of those fighting for free expression in Nigeria, we may soon see this vaguely worded, misguided legislation move forward – and the bad ideas that it contains get copied and pasted into legislation in other countries where free expression is under attack. Specifically, the draft bill – officially called “An act to prohibit frivolous petitions; and other matters connected therewith” – would require any person submitting a petition to the government to have an accompanying affidavit, making it much more difficult, and costly, for people to complain about public services or graft. Further, the text imposes harsh penalties for tweets or text messages that convey false statements about a wide range of actors – from “a group of persons” to an “institution of government.” Nigerians who violate these provisions could be fined up to N2,000,000 ($10,000) or spend up to two years in jail. 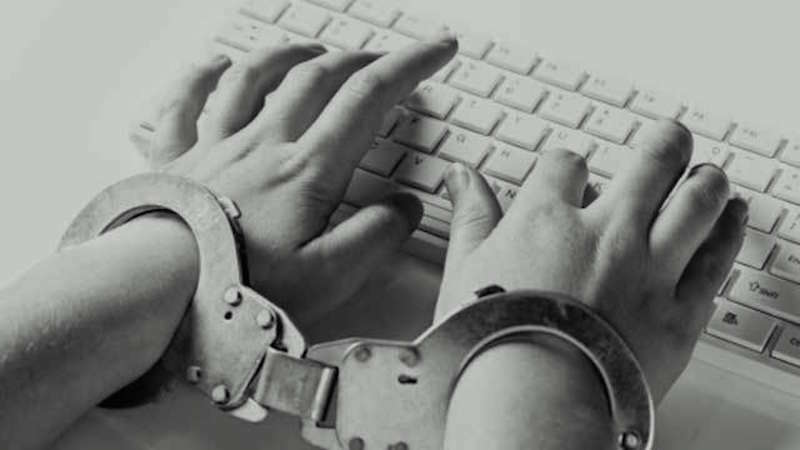 In short, the bill criminalises speaking out against individuals or groups online, including expressing dissent against the government, with vague and disproportionate restrictions that do not strictly adhere to legitimate purposes. What’s worse, the language in the draft bill is so broad that it’s not clear that internet users would even understand how to comply with the law. It would be difficult to determine whether a post is intended to “set the public against” a vaguely defined group. At the same time as being overbroad, the bill is illogically specific. It targets WhatsApp, the private messaging application, and Twitter, the microblogging platform. That’s a particular threat to journalists in Nigeria who use these platforms to report on issues of public interest, and it could knock out a vital tool for combating corruption and keeping government accountable. Last week, Senate President Bukola Saraki reassured activists when he stated that section 4 of the bill would not be passed. (He appeared to be referring to section 3(4), which prescribes the penalties for social media.) Yet the Senate has since suddenly revived the bill and set a Public Hearing – part of the legislative process – for today, Monday, March 7. Whether or not section 3(4) is struck from the text, the Social Media Bill should not be passed. To fight back, the global community that cares about free expression needs to unite behind common principles, and spread the word: when users’ rights are under attack, we have your back. As members of the Nigerian Senate hold their public hearing today, they should not be left in doubt regarding the dangers of the Social Media Bill or any other bill that clamps down on expression online. It should be withdrawn immediately. Nigerians have spoken out, and their leaders should listen. ‘Gbenga Sesan is Executive Director of Paradigm Initiative Nigeria, while ‘Deji Olukotun is Senior Global Advocacy Manager for Access Now.